...here's some kool videos to supplement your experience! 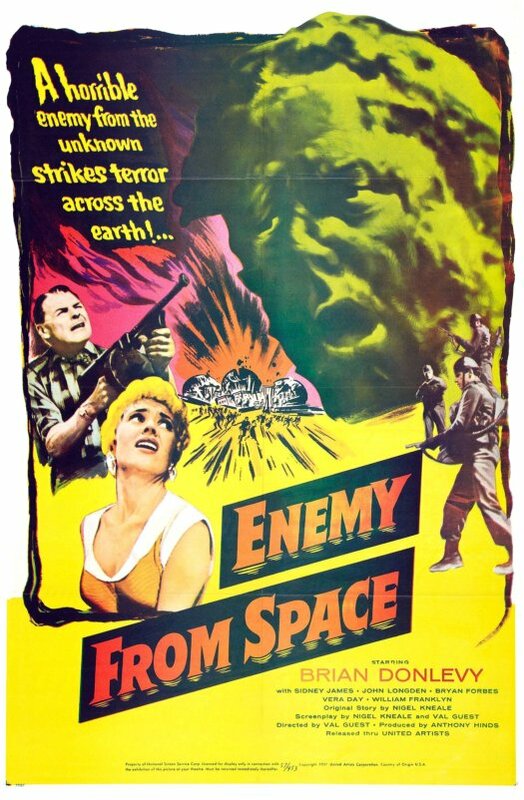 First up, the trailer for the American release (retitled Enemy from Space, since the US audience hadn't seen the original mini-series)! ...and speaking of the BBC mini-series...here it is!